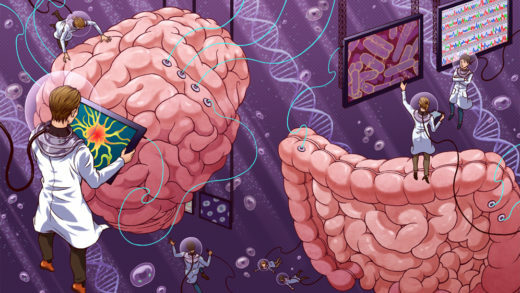 New technologies have launched the life sciences into the age of big data. Biologists must now make sense of their windfall. How do you know if a quantum computer is doing what it claims? 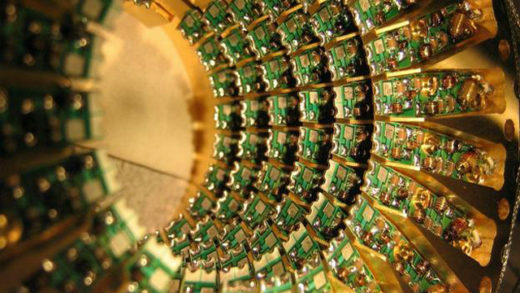 A new protocol offers a possible solution and a boost to quantum cryptography. 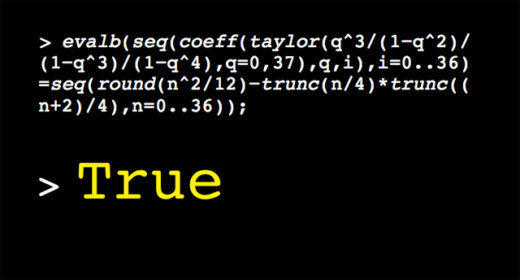 As the role of computers in pure mathematics grows, researchers debate their reliability.